When visiting Amish Country and the land of the Pennsylvania Dutch, the best way to experience the area is by staying at a Pennsylvania campground. Located near Lancaster, PA, Eagle’s Peak RV Park & Campground is both private and centrally located—an ideal spot to begin a relaxing and adventurous outdoor vacation. 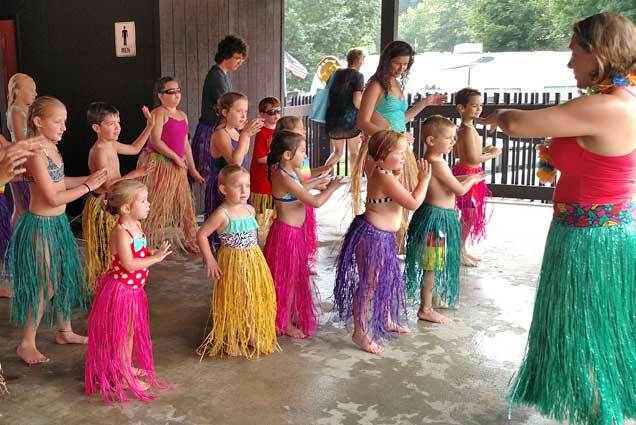 The top-notch facilities at this Pennsylvania campground include two heated swimming pools, an 18-hole miniature golf course, camp store, laundry, Wi-Fi, free cable TV, a large recreation lodge, two playgrounds, a variety of sport courts, and a fishing pond. 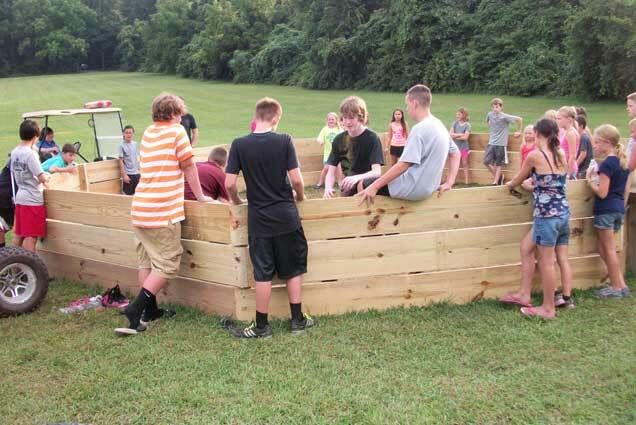 Our newest addition, a Splashpark, will provide hours of entertainment for campers young, and young at heart. 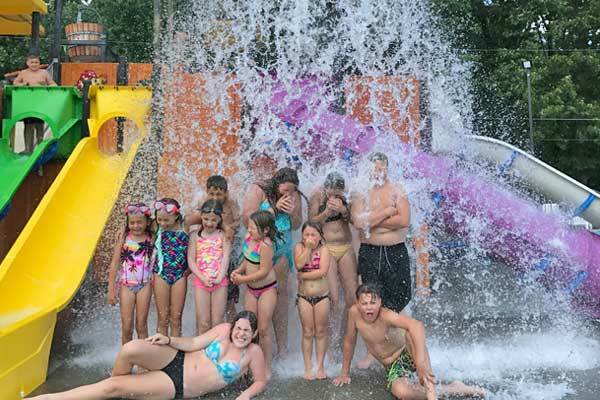 A true camping resort set in the beautiful wilderness of Amish Country, our Pennsylvania RV Park & Campground is what camping is all about—connecting with nature and having lots of fun along the way! You supply the adventure; let our Eagles Peak Campground take care of the rest. 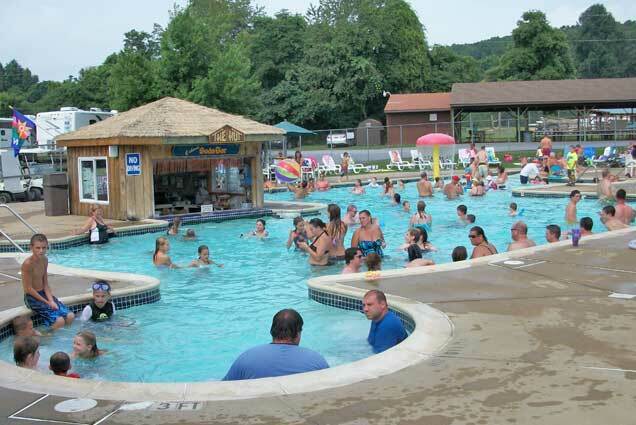 Located near Lancaster, PA, Eagle’s Peak RV Park & Campground is both private and centrally located—an ideal spot to begin a relaxing and adventurous outdoor vacation.